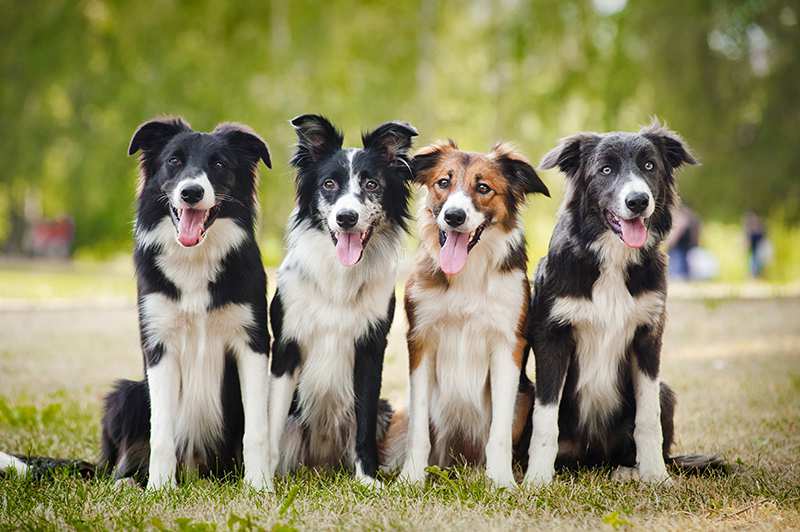 Border Collie dogs have thick, double coats which vary from smooth to rough and they come in a variety of colours with black and white being the most popular. The dog should be brushed or combed regularly to keep a gleaming, healthy coat, and it should only be bathed when necessary. Border Collies are average shedders. Their eye colour is usually brown or blue, but some (especially merles) often have two different coloured eyes. 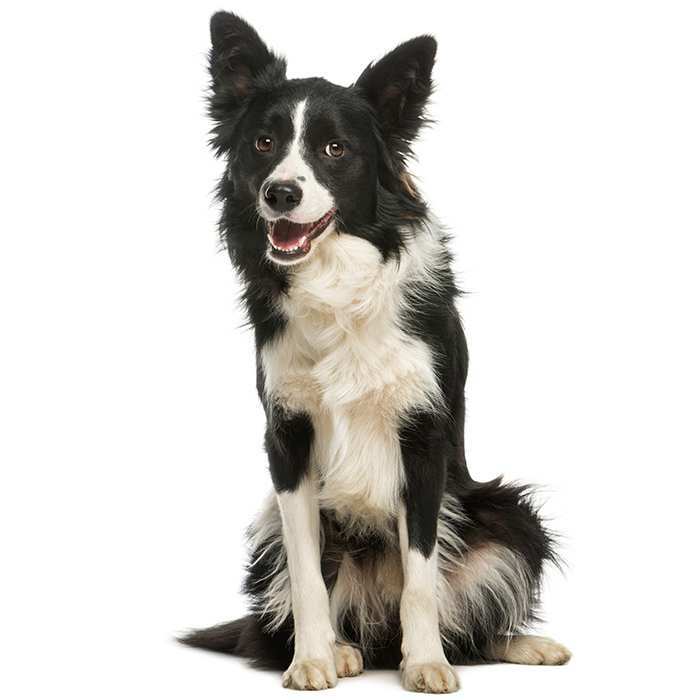 Some Border Collies have pointy, erect ears, while some have dropped or semi-dropped ears. Healthy males usually weigh between 17 and 20 kg and stand around 48 – 56 cm tall. Females are usually 12-19 kg and stand at 46 – 53 cm tall. The average lifespan of a Border Collie is about 13 years, but dogs living longer than 16 years is not that rare. In fact, the fourth longest-living dog was a Border Collie. The Border Collie is frequently named the most intelligent dog breed, and as such requires considerable mental stimulation as well as physical activity. 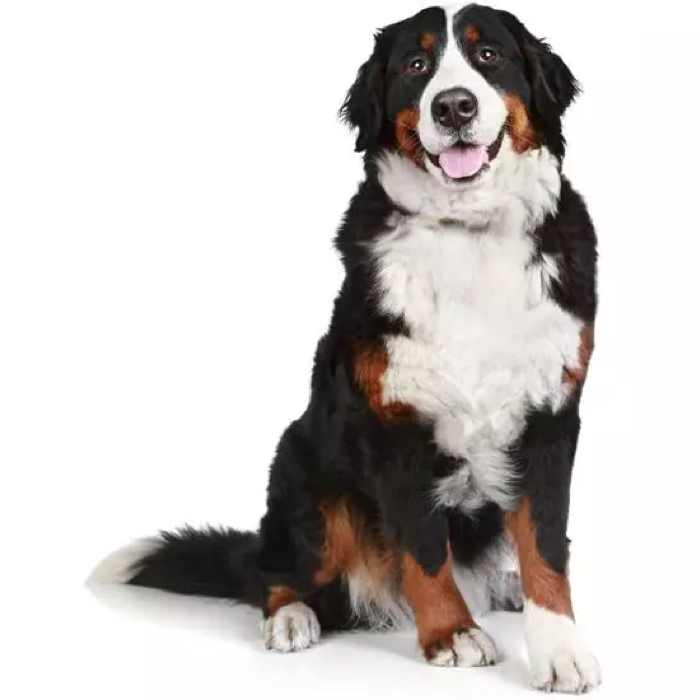 For this reason they are among some of the most successful breeds in various competitive sports and are very successful as police dogs, search and rescue dogs, and some have been trained as seeing-eye dogs. Due to its reputation as a workaholic, the Border Collie dog’s temperament can be demanding and energetic, yet playful. Because of this, they are better off with owners who can provide them with extensive play and exercise. If their needs are not met, they can develop anxiety and can become destructive with some even becoming escape artists. Therefore, they should not be left alone for too long with nothing to do. Because of their instinctual desire to herd, they are not ideal for families with other pets or children. It is not impossible, however, for them to happily coexist with other pets. 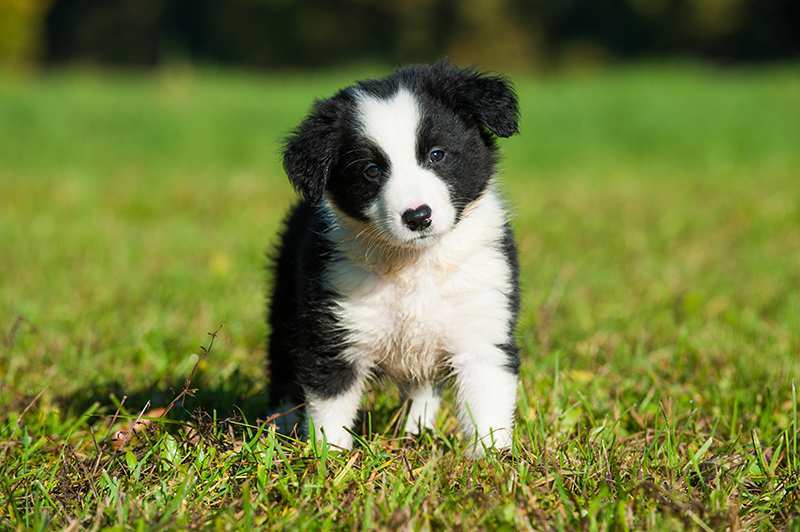 Border Collie puppies should be socialised with other animals and people at a young age to prevent shyness. They need constant and assertive leadership, a lot of exercise, and something to occupy their minds. It is recommended that owners take their Border Collie for a long, brisk walk every day. If you do not have the time to satisfy their needs, then a Border Collie may not be for you. 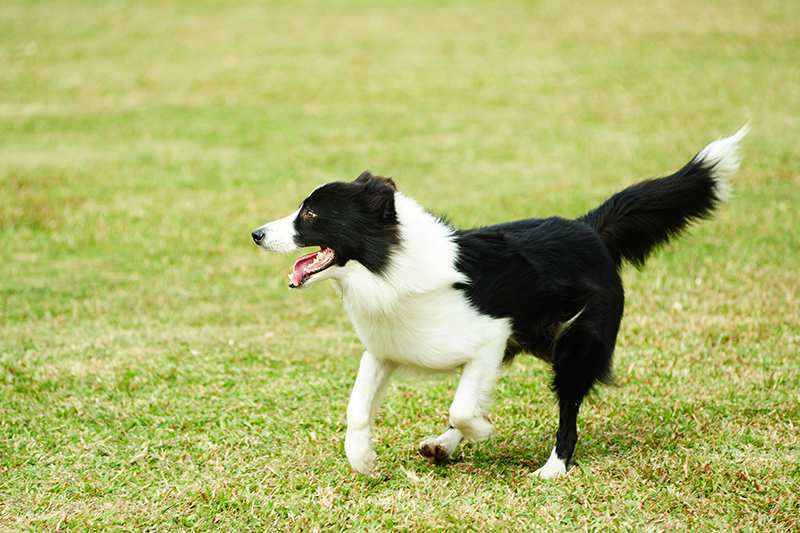 Like many other working breeds, Border Collies are motion-sensitive and this can lead them to chase moving vehicles. What are the most common health issues for Border Collies? Hearing Loss. 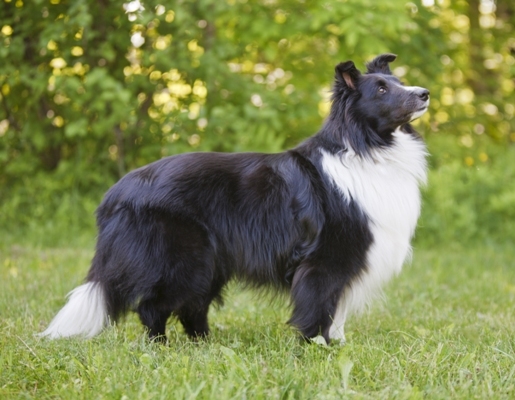 There are two types of hearing loss which can occur in Border Collies. The first is pigment associated and occurs in puppies, whereas the second is adult onset, in which puppies have normal auditory response but gradually lose their hearing between the ages of 1 and 8 years old. Neuronal ceroid lipofuscinosis is a rare disease limited to Border Collies bred for show. It causes severe neurological impairment and affected dogs often struggle to live past the age of 2. 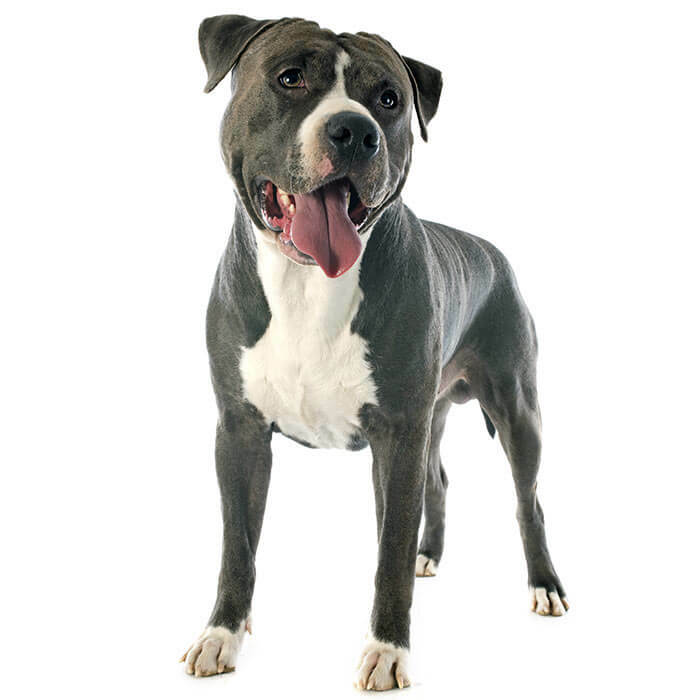 There is no treatment or cure, but a DNA test is available to detect carriers and infected dogs. Trapped Neutrophil Syndrome. Border Collies can also develop trapped neutrophil syndrome, a hereditary disease which produces white cells yet cannot effectively release them into the blood. Affected dogs have a compromised immune system which often leads them to die from infections they are unable to fight. 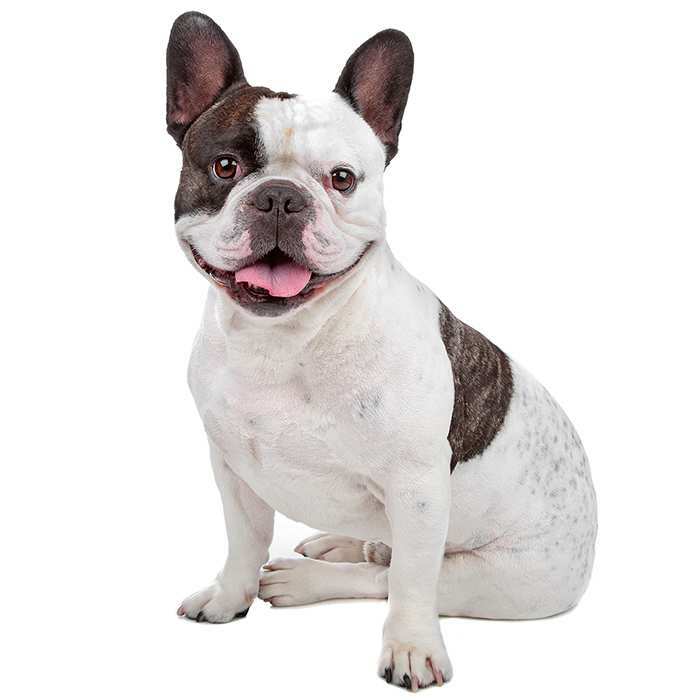 The gene responsible for the syndrome is believed to be widespread and possibly existed in the breed’s ancestors. There is no cure but affected dogs and carriers can be identified via a DNA test. Other Issues. Less common disease include juvenile caratacts, osteochondritis (joint inflammation), hypothyroidism (in which the thyroid gland does not produce enough of the thyroid hormone), and diabetes. “Double merle” Border Collies (i.e. Border Collies with two merle parents) are likely to have visual and/or auditory impairments. Very little is known about when the Border Collie originated, but it is a relatively new breed. The earliest known depiction is in Thomas Bewick’s wood engravings in the pre-1800 work The History of Quadrupeds, which resembles today’s breed. Originally called the “Scotch Sheep Dog”, it originated in Northumberland and is descended from landrace collies, widely found across the British Isles. It is probably that the name came from the breed’s origin along the border of England and Scotland. It is likely that the Border Collie’s ancestors came to the British Isles with the Romans, who introduced sheep herding to the Celtics. The Border Collie dog as we know it today, however, didn’t come into existence until 1893 with the birth of the stud dog Old Hemp, who is credited as the progenitor to the Border Collie breed, and in 1901 with the birth of his son, Old Kep. The breed was introduced into Australia by James Lilico of New Zealand in the 1890s, who imported working dogs from the UK. Despite being in existence for at least one hundred years, the modern Border Collie dog was not officially recognised by the American Kennel Club until 1995. Bramble, the 4th longest living dog in the world, was a Border Collie who lived for over 27 years (that’s 189 in dog years!). Her owners fed her a vegan diet mostly made up of rice, lentils and organic vegetables, and gave her ample exercise. A Border Collie named Chaser has been taught a vocabulary of over 1000 words and has the ability to categorise objects into groups. Two other Border Collies, Betsy and Rico, have vocabularies of 300 and 200 words respectively. The Guinness World Record for “fastest [non-electric] car window opened by a dog” belongs to a Border Collie named Striker, who clocked in at 11.34 seconds. While the Queen tends to prefer Corgis, her great-great-grandmother, Queen Victoria, was a fan of Border Collies and promoted the breed in the mid-late 19th century. Border Collies are known for their intense, almost hypnotic stare, which they use to their full advantage when herding livestock.